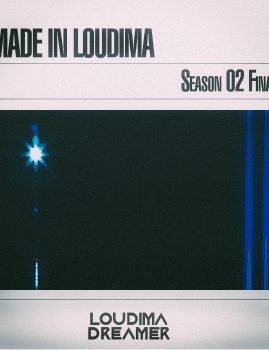 This is it, the final curtain call. 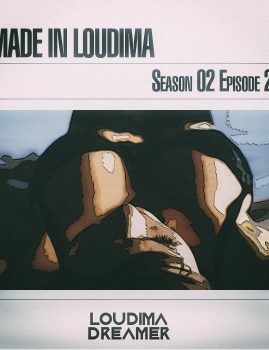 After 24 episodes, season 2 is comes to a close. 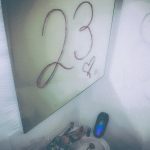 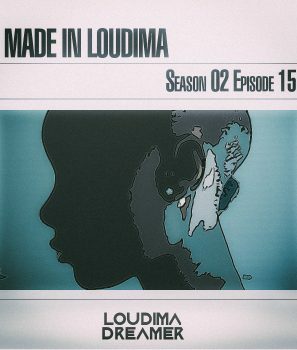 Read more "Made In Loudima: Season 02 Episode 24"
Read more "Made In Loudima: Season 02 Episode 23"
Chilled vibes for the mid-October heat. 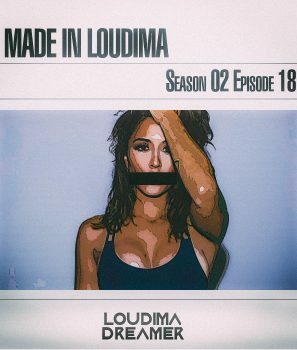 Made In Loudima Season 02 Episode 22. 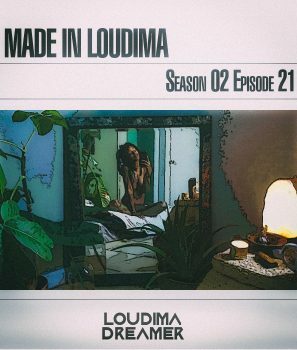 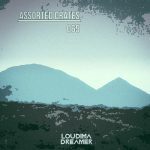 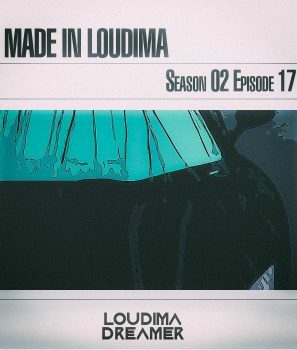 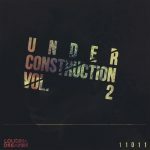 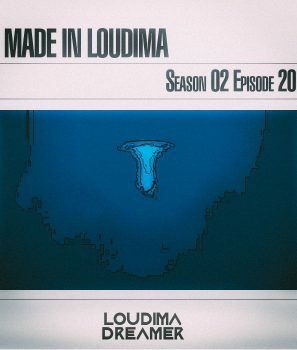 Read more "Made In Loudima: Season 02 Episode 22"
Read more "Made In Loudima: Season 02 Episode 21"
Read more "Made In Loudima: Season 02 Episode 20"
For the winter chill, Made In Loudima Episode 19 blends soothing sounds and calm vibes together. 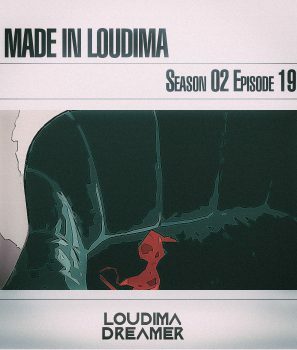 Read more "Made In Loudima: Season 02 Episode 19"
Read more "Made In Loudima: Season 02 Episode 18"
Read more "Made In Loudima: Season 02 Episode 17"
Read more "Made In Loudima: Season 02 Episode 16"
for the month of March. 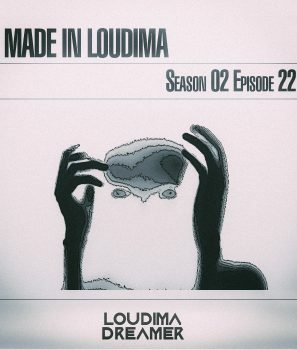 Eclectic music for the free of mind. 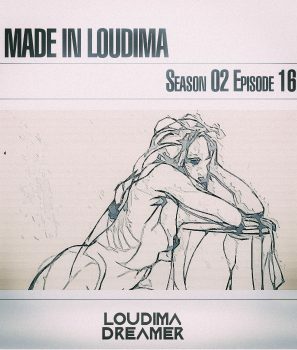 Read more "Made In Loudima: Season 02 Episode 15"